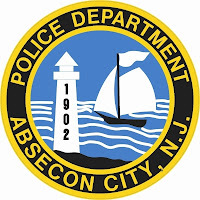 The Absecon Police are investigating a shots fired call that occurred early Saturday morning (9-14) at approximately 3:45 am on Delilah Rd, just off of Absecon Blvd (Rt 30) west bound. 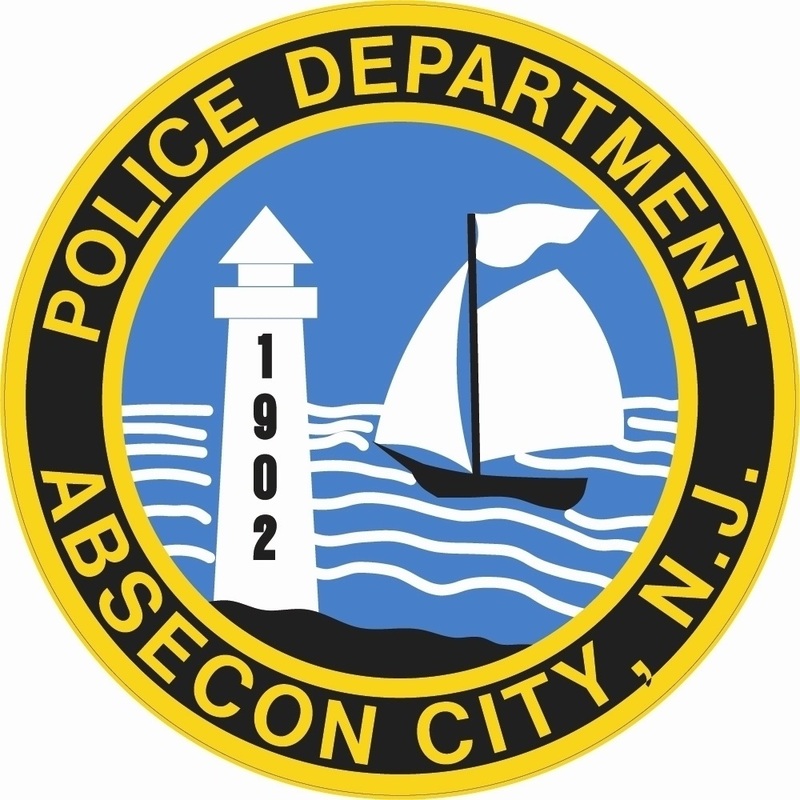 The original call first was reported to Pleasantville Police and when the location was confirmed it was turned over to the Absecon Police Department. Witnesses stated that a dark color sedan, unknown make or model, was traveling west on Absecon Blvd leaving Atlantic City when it turned onto the exit ramp to Delilah Rd. The driver shot several rounds into the air as it continued west on Delilah Rd. Police responded to the area and were unable to locate any evidence. No one was reported injured from this incident. Police are asking for the public’s assistance from anyone that may have observed the incident. If anyone saw anything please contact the police department at 609-641-0667 or Atlantic county Crime Stoppers at 609-652-1234 or 1-800-658-TIPS (8477). You can also text your tip by Texting TIPCOP plus your TIP to 274637. You do not have to give your name.